New WordPress Page Template for Stallion Responsive 8.1 for listing the top 10 authors by post count of a multi author WordPress site. This WordPress page template is only useful to multi author WordPress sites and this WordPress site has just the one author (me) and one author with no posts (used that author for importing posts from other sites), so this example page (the page you are on now) won’t do the page template justice. 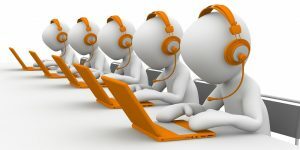 With a multiple author site each author has a block of content like you see later. The top 10 author page template shows your sites most active authors by post count with their most recent article using the format you see on a category (short excerpt of the post). As I write this post I’ve created over 200 posts, so if this site had other authors I’d be at the top. You can see the output in the screenshot below (and live output at the very bottom), shows the author biography box with an avatar, name of the author, their biography description, link to their site and their social media profile links: all this information is added on the users admin profile page. And an excerpt of their latest post with a link to that post. “Below are the top authors for this site including their latest post.” blah, blah, blah…. Or you could add nothing and have this area blank and only show the content below. I’ve left the comment form intact, not really a page template you’d use comments on, so for normal use I’d suggest disabling comments on the posts you use this page template (same way you disable comments on any post). I’ve left comment on since this is showing how the page template works rather than using the page template. 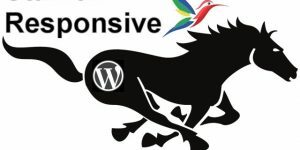 David Law > AKA SEO Dave : 20+ Years Experience as a Freelance SEO Consultant, WordPress SEO Expert, Internet Marketer, Developer of Multiple WordPress SEO Plugins/SEO Themes Including the Stallion Responsive Theme (tested to WordPress 4.9 November 2017). 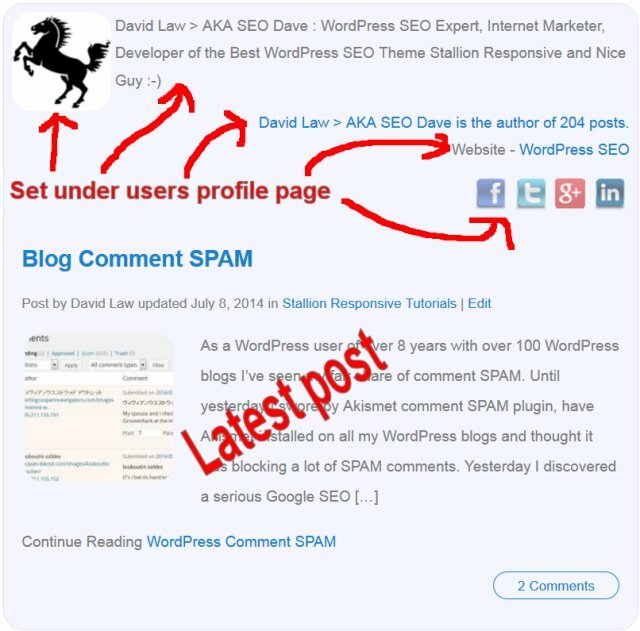 David Law > AKA SEO Dave is the author of 269 posts. 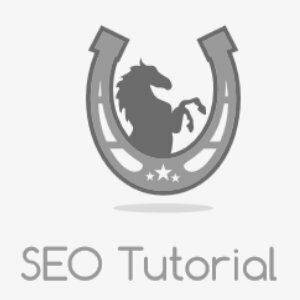 David Law > AKA SEO Dave is the author of 6 posts.